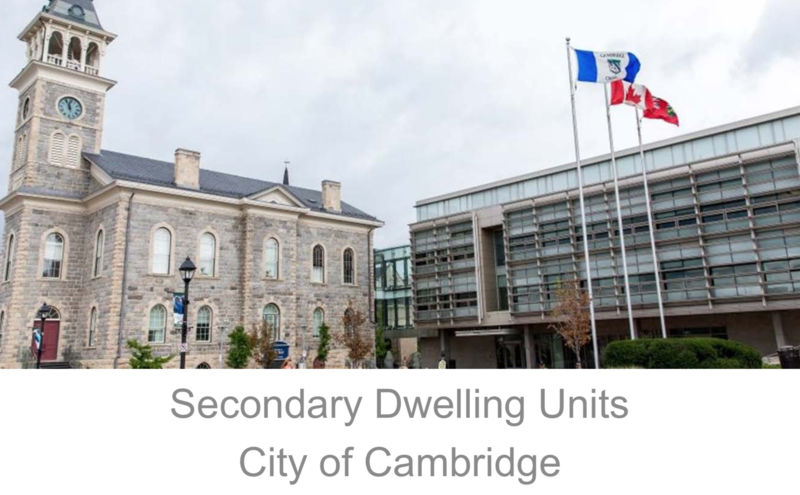 The City of Cambridge has made some changes! Second dwellings are now being allowed. Great opportunity to earn some extra income with your property!